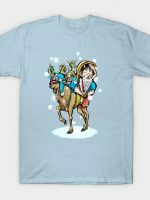 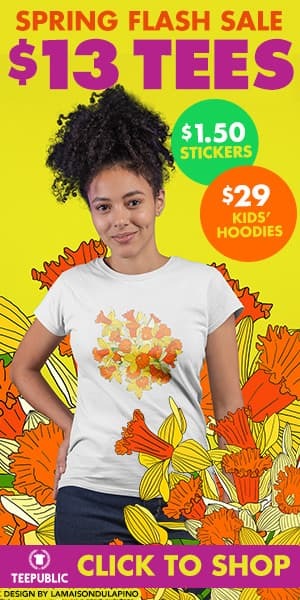 One Piece t-shirt by Israelement. 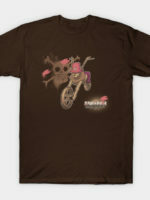 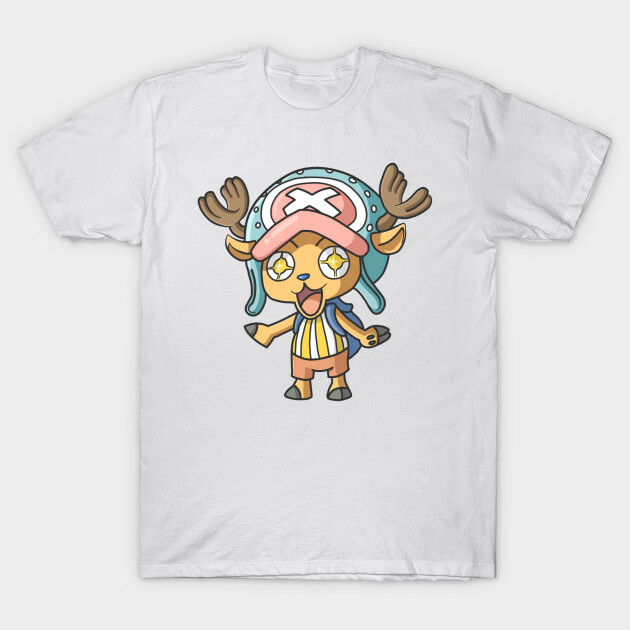 Show everyone that you are a fan of One Piece with this Chopper t-shirt. 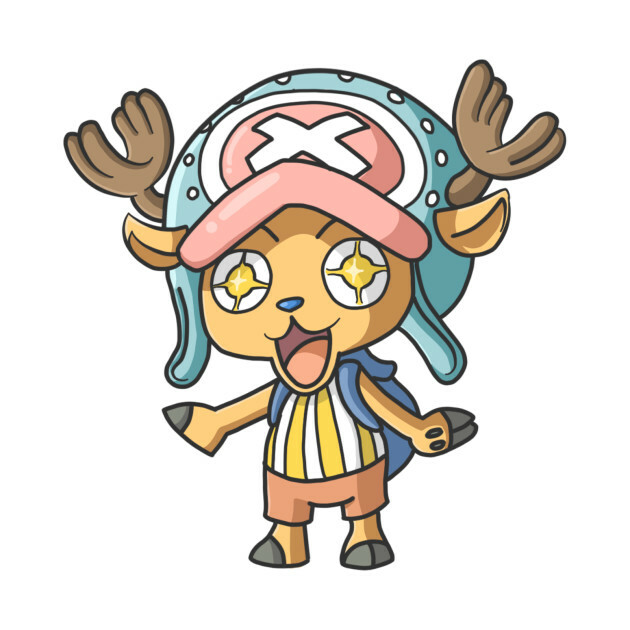 Chopper from One Piece.